.......Victoria's Best Kept Secret ! Does Corinella Have all The Usual Facilities / Services Available ? 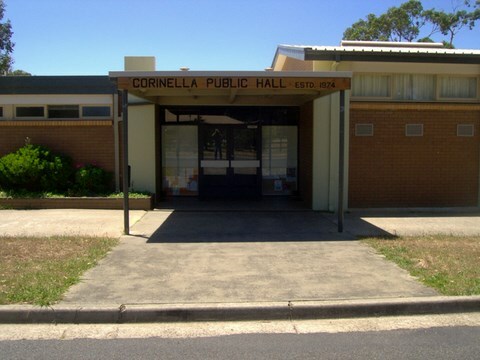 Are There Any Public / Primary Schools or Pre Schools / Kindergarten In Corinella ? Is Corinella Connected To Broadband Internet ? What Television Channels are available in Corinella ? Can I buy Take away food or hire dvd's while visiting ? What Public Transport Is Available, Buses ? Taxis ? Ferry ? Are There Any Off Leash Areas To Exercise DogsIn Corinella or Coronet Bay ? 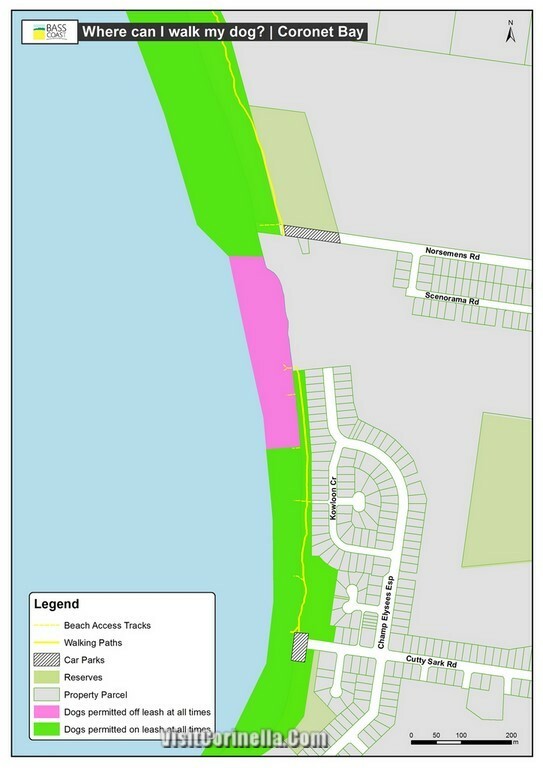 What Local Council Looks After Corinella and How Can I Contact Them ? Local News, The Waterline News ! Can't Find The Answer Your Looking For ? Corinella has electricity provided, above ground lines and in some estates underground power is available, Corinella has street lighting provided. supply connections and a billing account for you. Fresh water is available to all houses and land in Corinella. Sewerage and storm water connections are available to all homes in Corinella. Petrol supplied by MOBIL is available in regular and premium at the bowsers at Corinella General Store. Swap & Go Bottled gas is also available. Car and Truck (Hi Flow) Diesel fuel and LPG car gas for your vehicle are available at the CALTEX Roadhouse Service Station, Located at the Corner of Bass Highway and Soldiers Road, also a McDonald's Family Restaurant is located at the Caltex Too ! Australia Post delivers mail to the households letter boxes each weekday, and a parcel post service is available with items held for your collection at the Australia Post outlet in the Corinella General Store. Newspaper's & delivery is available to your home or to buy personally at Corinella General Store. A Commonwealth Bank agency is also located at Corinella General Store. A house hold waste wheely bin and a recycle wheely bin and a green waste bin, collection service is provided to every serviced home in Corinella. A mobile library visits Corinella one day each week with an excellent selection of books you can read onsite or borrow. The internet is also available in the mobile library for your research or entertainment. Currently the mobile library visits Corinella on each Wednesday afternoon at around 2:00pm. The mobile library is parked on Smythe street. YES ! Both an excellent Pre School Kindergarten and Primary School are available in Corinella and both are modern education facilities . Advocates for the needs of children aged 0 - 12 years and their families living in The Bass Valley / Waterline district. The Bass Valley Childrens Centre at Corinella provideS spaces for about 80 children and services including kindergarten, long day, occasional and school holiday care, maternal and child health services, early childhood intervention services, family services, counselling, a supported playgroup, parenting groups and community meeting spaces. 70 Corinella road Corinella Victoria. Bass Valley Primary School is a coeducational government primary school located in a rural setting in the provincial town of Corinella Victoria, in the Bass Coast Shire. The school has an total enrollment of 197 students, 56% are boys and 44% are girls. The school caters for years prep to grade 6. Our vision is to be a school to be proud of. The quality of teaching and learning provides opportunities to enable our students to achieve their full potential in a supportive and engaging environment. We provide a strong social skills program which promotes resilience, tolerance, respect, and empathy and allows all students to feel safe. Emphasis is given to programs in literacy, numeracy, environmental science and social skills. The school has a strong environmental based approach to learning and we seek to develop an appreciation of environmental and sustainable living through interaction with the local environment. The school is well resourced and our facilities include a swimming pool, gymnasium and environmental wetlands area. An extensive bus network services the school. A breakfast club, run by volunteers with teacher supervision, operates three mornings a week. Close by to Corinella, two secondary schools are easily reached.
" In Quietness And Confidence Shall Be Your Strength "
Yes! homes in Corinella can connect to NBN broadband internet, also Bigpond or Optus wireless services are available. Contact your preferred telco or just ring Telstra or Optus to find out more and get connected today! Holiday makers and day visitors or anyone at all can access the broadband internet at a gold coin charge, by dropping in at Corinella community centre on Smythe street From 10:00am To 4:00pm weekdays. All Melbourne free to air channels are available to watch in Corinella with just the usual TV antenna. You do not need anything special or high up in the air to receive your normal Melbourne TV stations at Corinella. Of course satellite TV is available for those who would like this service and you can receive the subscription services of pay TV in Corinella also! Simply contact your preferred supplier to arrange connection and for contract details. 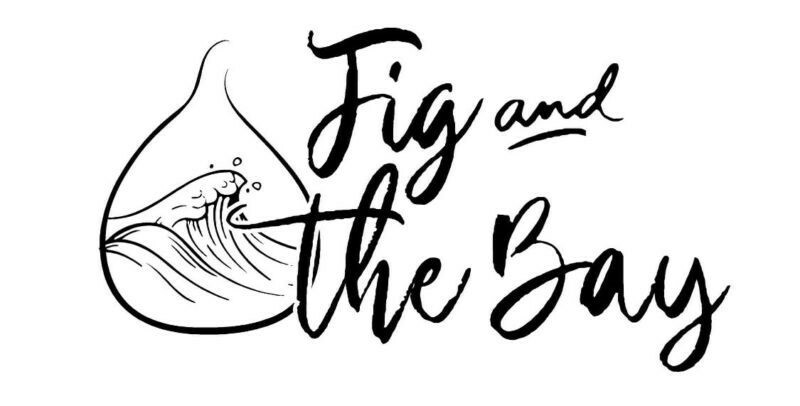 Fig and The Bay is a Brand New Licenced Cafe / Restaurant in Corinella ! Located in a restored heritage homestead overlooking bay & Corinella Seaside walking track trails, This is the perfect place for a relaxed meal or enjoy coffee and cake and more with family and friends ! Yes you can ! 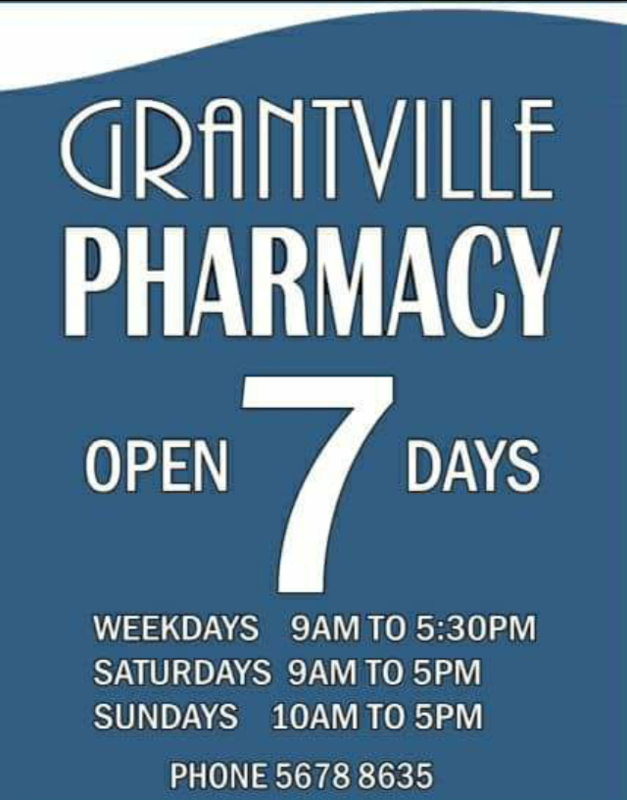 The Corinella General Store on Smythe Street is open from 7 am to 7 pm daily and are serving a variety of tasty take away foods, from sandwiches, wraps, meat pies, sausage rolls and your favorite fried foods, Fish & Chips, Hamburgers and more! Soft Drinks also Beer, Wine & Spirits are all available at the Corinella General Store. DVD Movies Can also be hired here at the general store. A 24 hour McDonalds Family Restaurant is also nearby, Located at the Corner of Bass Highway and Soldiers Road, for those who just can't do without their Big Mac & Fries ! The highly regarded La Provincia Restaraunt is also available, currently open three days per week at 105 Corinella Rd Corinella, for detailed information go to the web page on this site for La Provincia. In Corinella or Coronet Bay ? ending in line with the end of Kowloon Crescent "
is ON LEASH AREA ONLY, NO DOGS OFF LEASH ! Coronet Bay beach 80 metres south of Norsemens Road entrance towards Coronet Bay township, ending in line with the end of Kowloon Crescent. Office hours are : 8:15am to 5:00pm weekdays. The Sentinel Times is available to purchase at the Corinella General Store, also you can view recent news articles online from the Sentinel Times Website. Click on the link Above to take you there ! 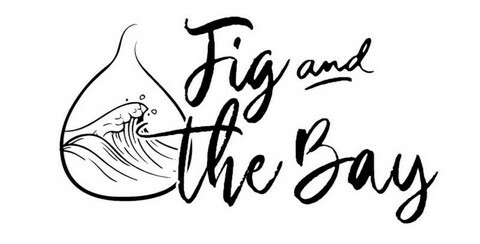 The Waterline News is a Grantville and district based local community magazine which covers Corinella, Lang Lang, Nyora, Loch, Kernot, Grantville, Coronet Bay, Bass, San Remo, Phillip Island and French Island. Waterline News as an independent local community magazine distributed free ! This is a not for profit publication containing details of local Community Groups with opportunities to promote their special events and activities, these include Corinella, Lang Lang and Bass Valley Community Centres. The Waterline News is edited and produced by Independent Journalist Roger Clark from Grantville who has more than 40 years experience as a journalist. Are You Looking For Local News ? going on in our local area ! Well worth your visit ! 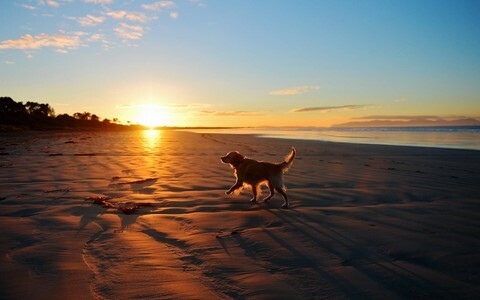 Just Click on the Link Above to visit Bass Coast Post ! If there is something you want to know and you can't find the answer here or by using the search function at the top of the page just email your question and we will reply asap. Corinella Childrens Centre NOW OPEN ! Held Second Saturday of Each Month, Book Your Stall Now For The Next One ! Book Your Stall Now For this market or The Next One ! and also inside the Community Centre Just Opposite for Devonshire Tea and More ! Come Down and Enjoy The Day! 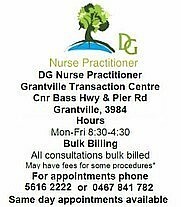 A Medical Centre is Located just 10 minutes from Corinella at Grantville. Always Wanted to move to the Seaside? Corinella Land for Sale ! A MOBILE LIBRARY SERVICE ! one day each week with an excellent selection of books you can read onsite or borrow. The internet is also available in the mobile library for your research or web browsing. This is a very modern mobile facility and is equipped with the latest electronic scan loan device with records and data base of all books available onsite or other books that are available to pre order for the next weekly library visit, and also the latest computer hardware for your research use! Currently the mobile library visits Corinella on each Wednesday afternoon at around 2.00PM. 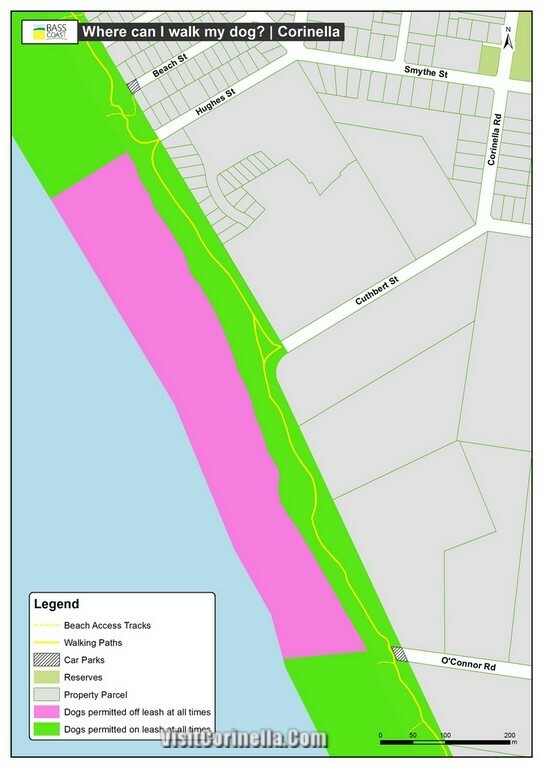 The library is parked on Smythe street alongside The Harold Hughes reserve and next to the Corinella Public hall. Corinella CFA Needs You ! or maybe even a square dance! The hall is a large brick building with kitchen and conveniences, it has a reception foyer and two rooms. Situated right alongside the Harold Hughes reserve which has a modern children's playground, makes this an ideal venue for your own special use! All Content Is COPYRIGHT, May be reproduced only with written Permission of the administrator of visitcorinella.com All Photo's Displayed are Copyright To Their Original Owners. DISCLAIMER: This Is a Not For Profit Free Public Information Website Maintained By Corinella Community Volunteers. All Information Is of a General Nature and is Subject To Change At Any Time Without Notice, No Responsibility is Accepted, No Guarantee is Offered or Implied on Any Subject or Any Content Found Within This Website, Any Content Within This Site May Be In Error, The User Must Check Themselves From Any Advertiser (Or Other) For Up To Date Information. Again No Guarantee Is Implied Or Offered As To The Accuracy Of Anything Written Or Displayed In This Website And It Is The Users Responsibility On How They Choose To Use Or Apply In Any Way Any Content Found Anywhere Within This Website And Further The User Agrees To Accept Full Responsibilty If They Choose To Contact Or Use Any Of The Services Or Buisness That May Have A Free Listing Within This Website.